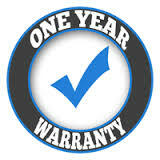 We offer a one year labor warranty on installation. 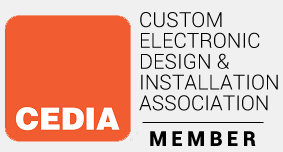 Moseley Electronics is a full service, electronics systems company that services and installs systems for residents of central Virginia. We offer top name brand products to customers who have contracted with us and all installations come with a one-year labor warranty. We even repair and upgrade equipment installed by other companies in most cases. Contact or call us for details and see how we can help you at (804) 379-1348.